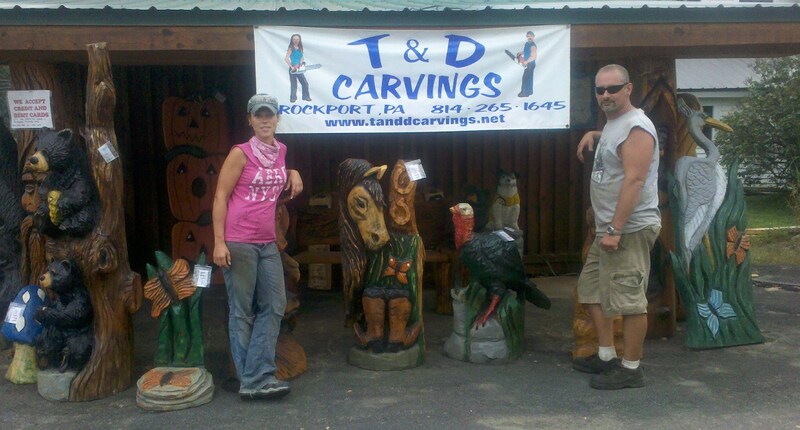 Tom and Dawna have a business located in Brockport,PA. Both of them started caving in 2000 and are self taught, but have had influences from many wonderful artist from around the world. 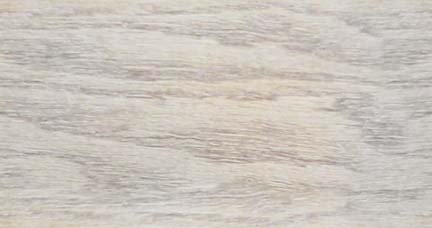 Each has their own individual style that gives more of an option to choose from at T & D Carvings. Dedication behind the saw has paid off for both of them in developing their talent. They both have been a part of invitational only competitions, have been guests at nationally recognized carver shows, and have had the excitement of doing tag team speed carves.